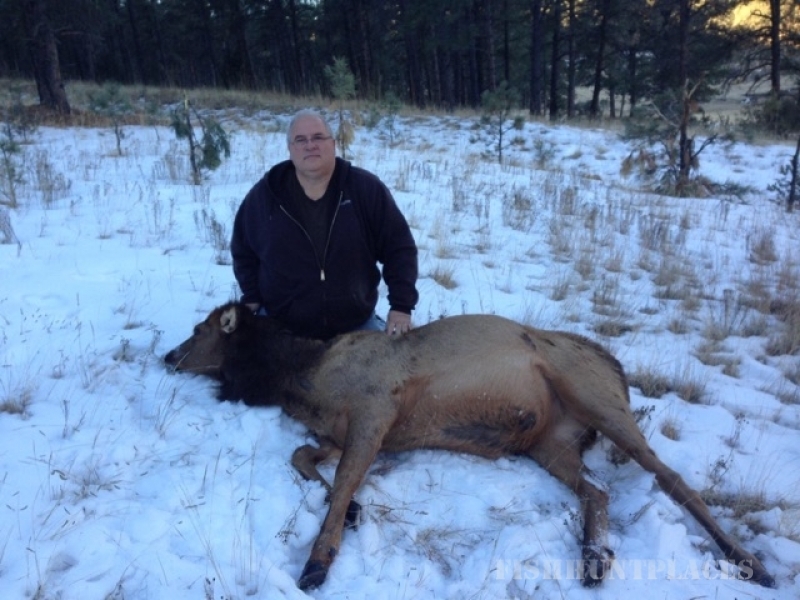 Cecil’s Trails End Hunting Lodge is located just south of historic Dodge city, Kansas. Commonly referred to as “the wickedest little city in the west” in the 1800‘s, Dodge City gives visitors an authentic taste of the wild west by taking them along the familiar paths of famous lawmen, like Bat Masterson and Wyatt Earp. Current attractions include the newly opened Boothill Casino and Event Center, as well as the historic Boothill Museum. Cecil’s Trails End Hunting Lodge allows hunters of all skill levels to experience the best pheasant hunting in the state of Kansas. 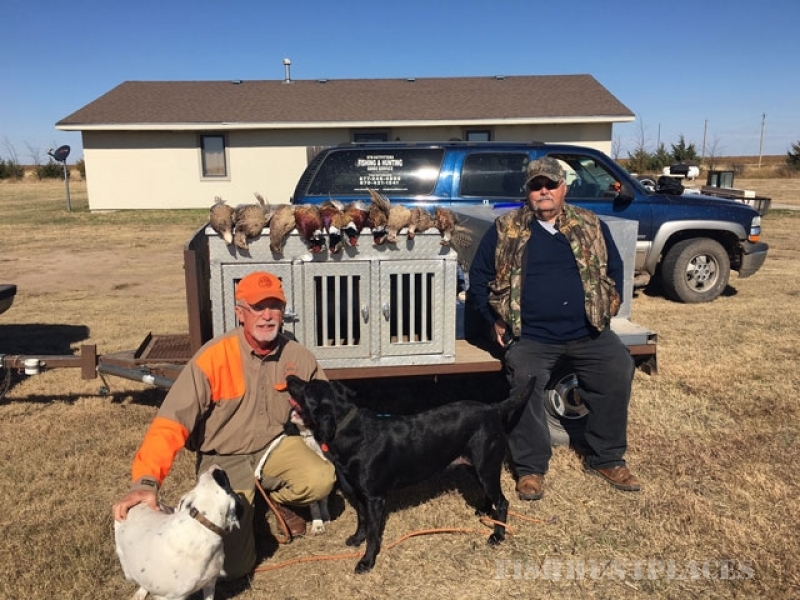 As a third generation family owned hunting business you will have the pleasure of their well trained dogs and personal knowledge of what a prairie hunt can be. We manage CRP fields, food plots and old homesteads that help to enhance the hunting experience. 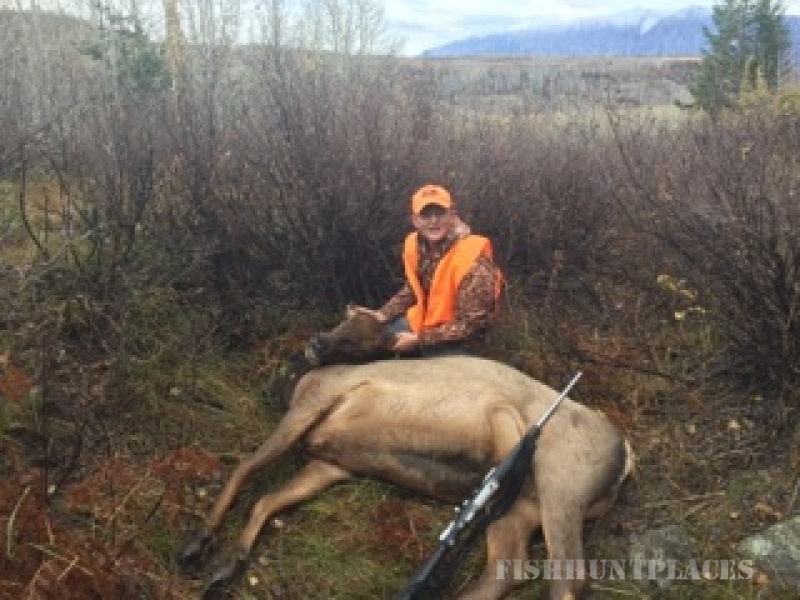 At Cecil’s, our goal is to make each hunt feel unique and personal, no matter the size of the group. 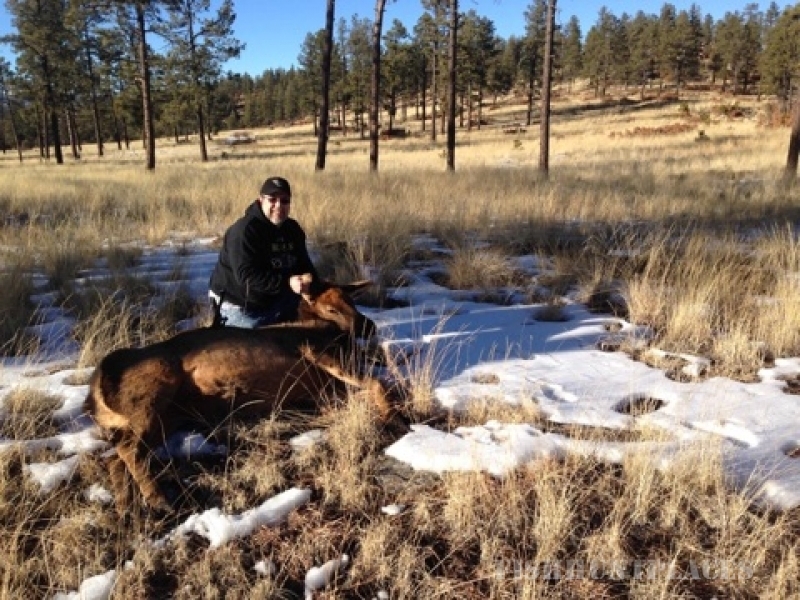 Whether you prefer to hunt alone with your dog, a Father/Son hunt or with a group, we accommodate any number of hunters.